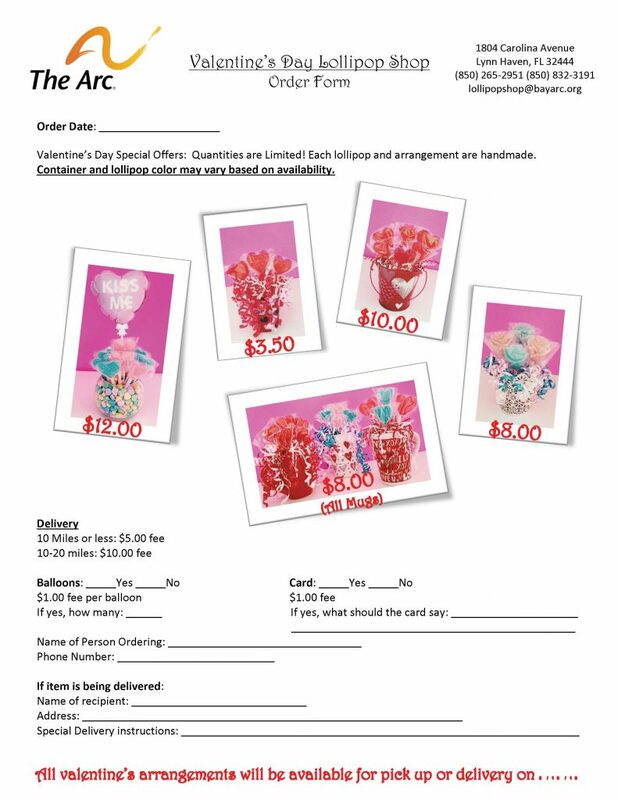 Valentine’s Day Special Offers: Quantities are Limited! Each lollipop and arrangement are handmade. Container and lollipop color may vary based on availability.